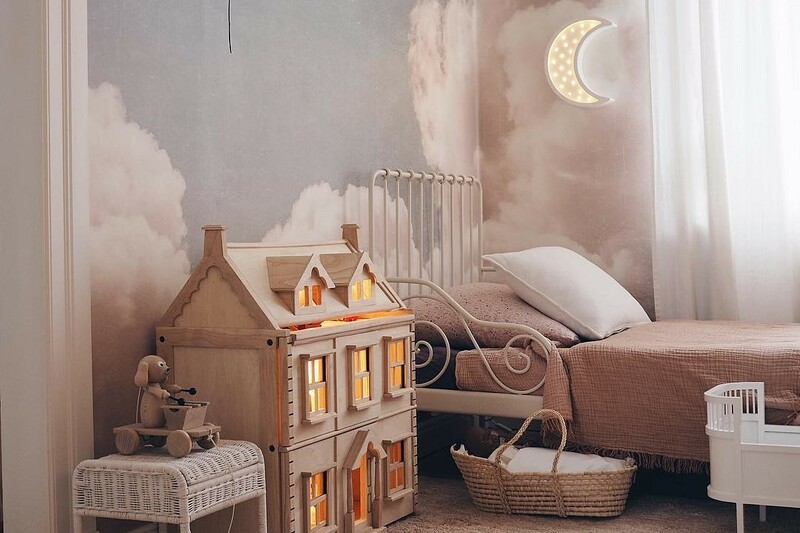 Magical lighting, ideal for kids bedroom. Each lamp is handmade with three levels of brightness, finished with eco-friendly and safe for children paint. Perfect decor for your loved ones bedroom, providing warm light and dreamy atmosphere.